Trails all lead somewhere and he's ready to explore them all in the outdoorsy Force Camo Raglan Tee. 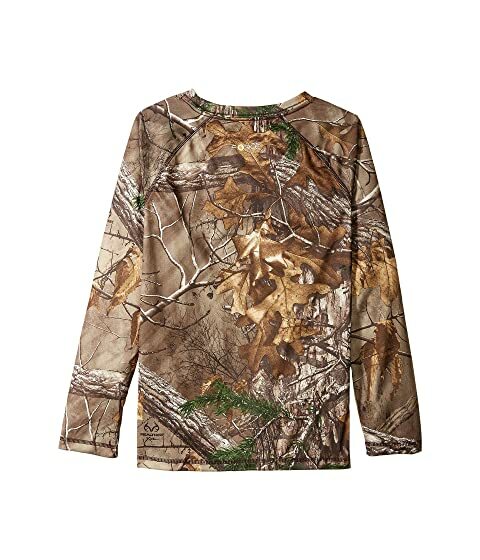 4-ounce polyester tee in Realtree Xtra® camo. 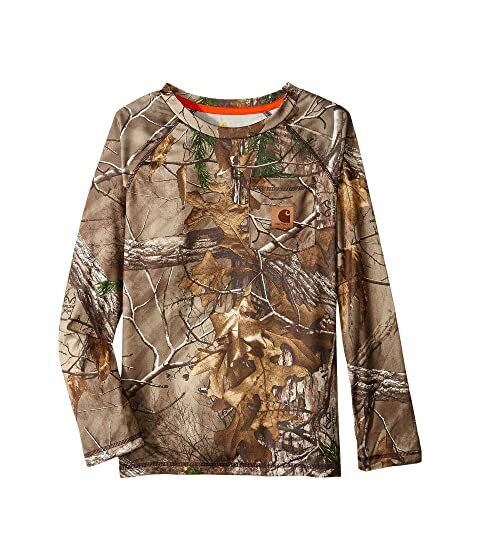 • FastDry® wicks perspiration toward the fabric surface where it can evaporate. Patch chest pocket sports a brand mark label.